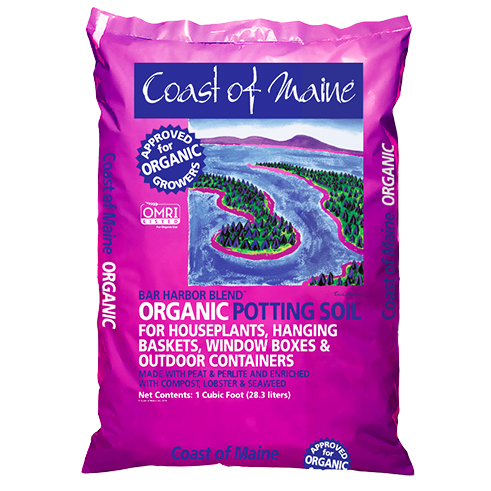 Bar Harbor Blend is a unique, compost-based potting soil designed for all your container gardening needs. 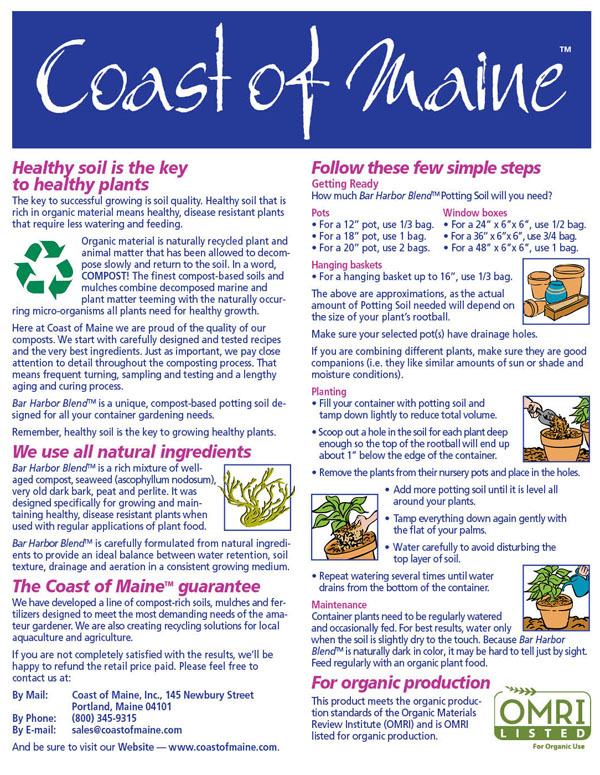 Remember, healthy soil is the key to growing healthy plants. 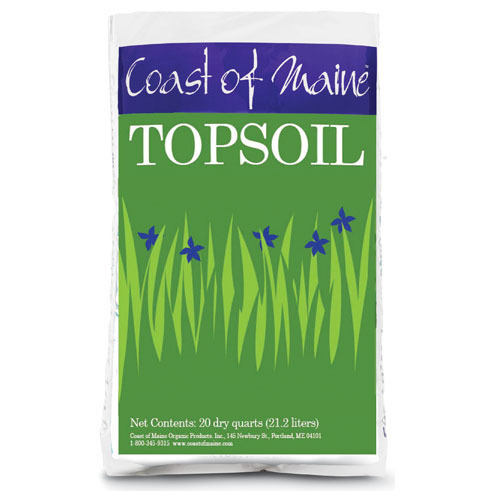 Bar Harbor Blend is a rich mixture of well-aged compost, seaweed (ascophyllum nodosum), very old dark bark, peat and perlite. 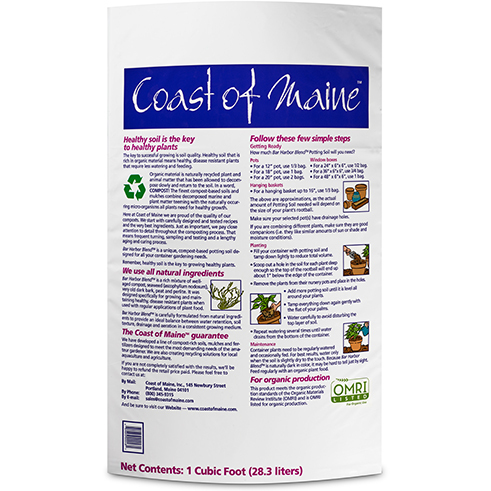 It was designed specifically for growing and maintaining healthy, disease resistant plants when used with regular applications of plant food. 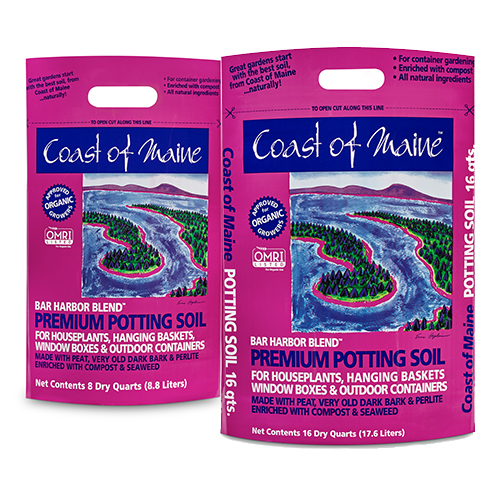 Bar Harbor Blend is carefully formulated from natural ingredients to provide an ideal balance between water retention, soil texture, drainage and aeration in a consistent growing medium. 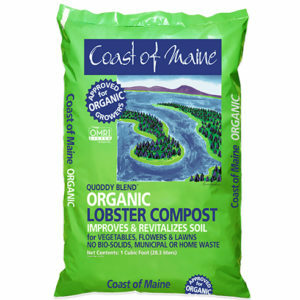 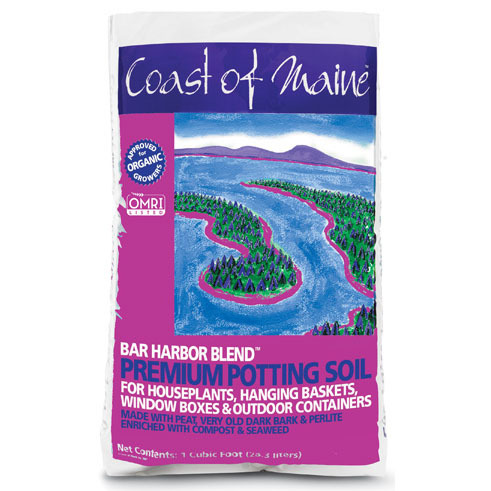 How much Bar Harbor Blend Potting Soil will you need? 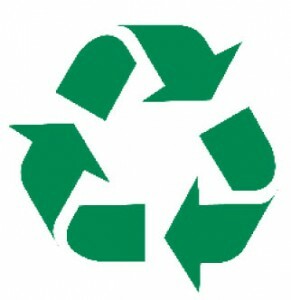 Use the calculator in the right-hand sidebar to select the container you are using, how many and what product size you have. 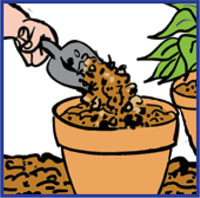 Scoop out a hole in the soil for each plant deep enough so the top of the rootball will end up about 1” below the edge of the container. 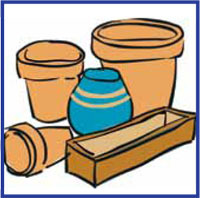 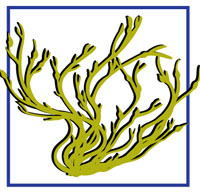 Container plants need to be regularly watered and occasionally fed. 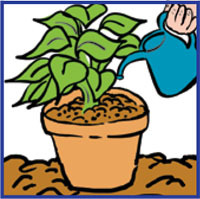 For best results, water only when the soil is slightly dry to the touch. 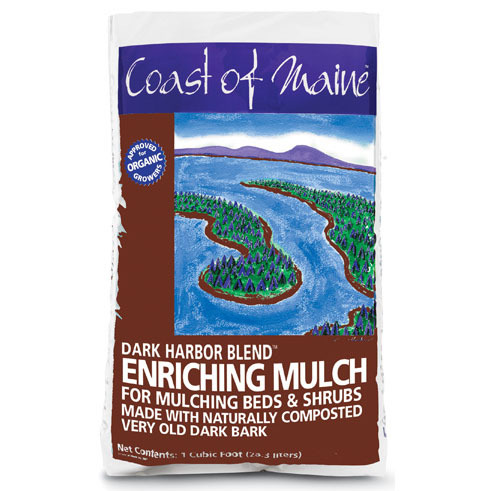 Because Bar Harbor Blend is naturally dark in color, it may be hard to tell just by sight. 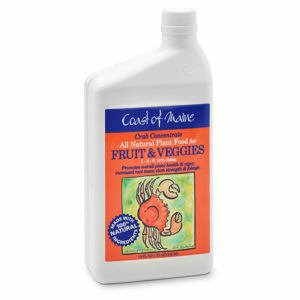 Feed regularly with an organic plant food.